Make your eyes stand out with long, luscious lashes. The thicker, the heavier, the blacker, the longer, the better! And mascara is the secret. 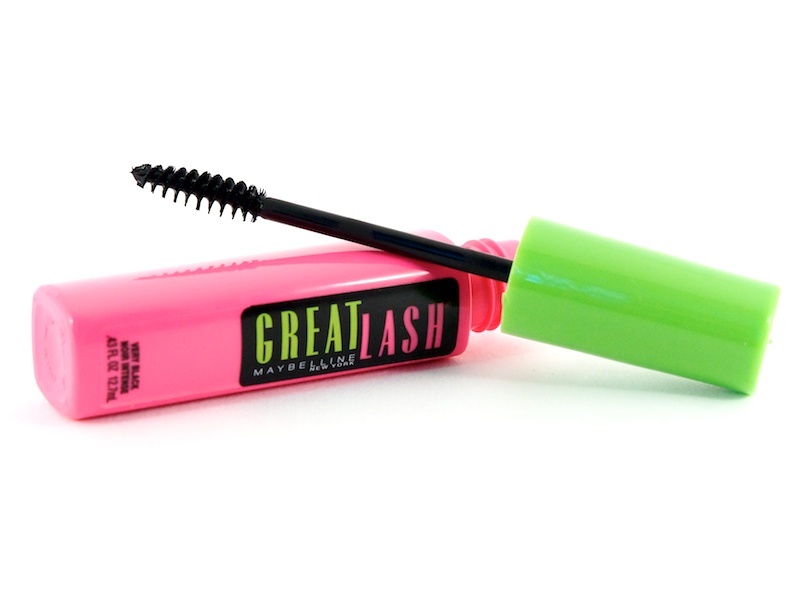 The best budget mascara is Maybelline Great Lash Washable Mascara. You can buy this mascara almost anywhere for around $5. This classic mascara continues to impress with its buildable, natural formula and it will never give you tarantula eyes. With its mini wand, it gives clump-free separation, volume, and length on every lash swept. It has a mini-size wand; the tube has a wiper to keep the formula from getting clumpy on the brush; it’s ophthalmologist-tested and safe for sensitive eyes and contact-lens wearers. It’s no surprise that this classic mascara has won Allure’s Readers’ Choice and Best of Beauty awards multiple times: In just one swipe, the wand easily reaches all lashes – even in the corners – for a multiplied lash look without any clumps so you will get lots of impact without a lot of work. Remove your mascara nightly for healthy and longer lashes. Use a makeup remover that has oil in it so you can gently remove mascara without causing lashes to break or fall out. The oil will also lightly coat your lashes to help protect them while you get your beauty sleep. Creating luscious lashes doesn’t have to be rocket science. Now that you have these helpful mascara tips, long, luscious lashes await you! Yay! It is definitely one of the best budget mascara’s!